Quantrill’s men burned more buildings in the small town of Brooklyn located on the Santa Fe Trail south of Lawrence. 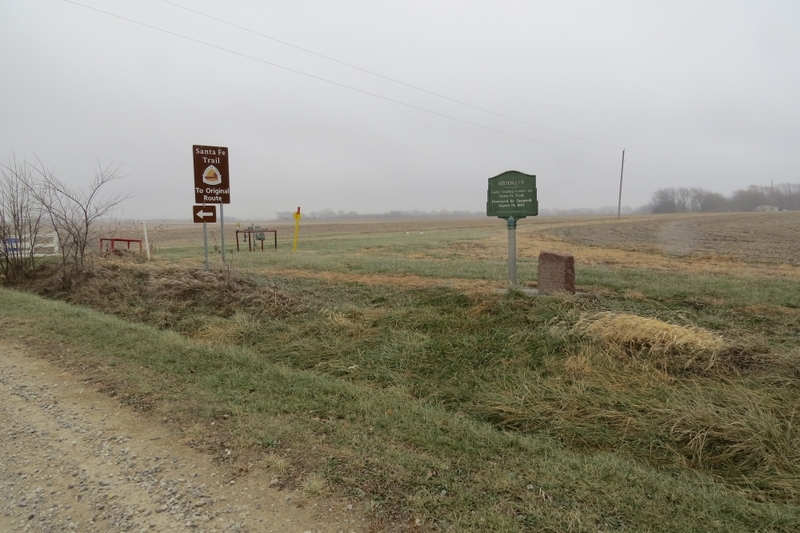 Brooklyn, Kansas, and Santa Fe Trail historical markers. Map showing location of the Brooklyn tour stop. Click on thumbnail to load high resolution version of the map.